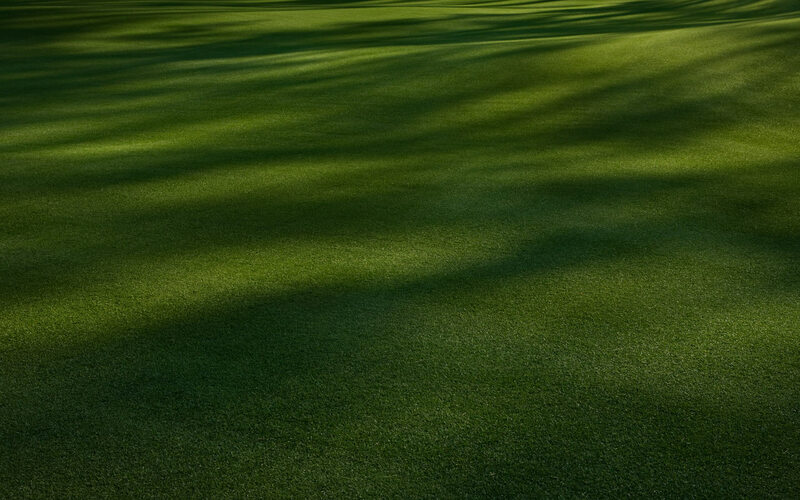 The Club opened as Lakewood Country Club in 1924, and since that time has been widely recognized for having 18 exceptional holes of golf where golf legends, such as Sam Snead and Ben Hogan, have left their footsteps. The golf course architect, Herbert Strong, was a former professional golfer of the Royal St. George’s Golf Club in Kent, England, who went on to become a full-time golf architect. Other golf courses of note bearing the Herbert Strong signature are Clearwater Country Club, Clearwater, FL; Ponte Vedra Club, Ocean Course, Florida and Indian Hills Golf & Country Club, Florida and Vero Beach Country Club in Vero Beach, FL. The name of the Club was changed in May of 2000, to reflect the essence of St Petersburg, Florida, and it is often referred to as simply “The Club.” The historic golf course, nestled between downtown and the beaches, provides the true golfing enthusiast a chance to play the game of golf as it should be played: on a championship course; absent of parallel fairways, allowing for fast-play and the pleasure of solitude; where members and guests may walk, pull a cart or use an electric golf cart at any time. The proximity to the Gulf and Tampa Bay guarantees a breeze with numerous direction changes. The course layout is fair for players of all handicap levels and challenging to the best of players. The New Year’s Invitational, a nationally recognized amateur event, has been played at historic St. Petersburg Country Club every year since 1927, and is the oldest sustained amateur golf tournament in the Southeast. Past champions include one of the top PGA Tour players, Brandt Snedeker, who played and won in 2004. Additional past champions, now on the PGA Tour, include J.B. Holmes and Jeff Overton. The Club hosted 16 editions of the St. Petersburg Open, a regular stop on the PGA Tour from 1935 to 1964. Golfing great Ray Floyd won his first PGA Tour victory in 1963 at The St. Petersburg Open. The name of Skip Alexander is indelible in the Club’s tradition as the touring professional and The Club’s golf professional from 1951 to 1984. Mr. Alexander carded a hole-in-one on every par three and eagled every hole on the course, just to name a few of his many achievements during his memorable career at St. Petersburg Country Club. The golf industry and The Club lost a true golf champion and friend when Skip passed away in 1997. The Alexander family tradition continues through Skip’s son, “Buddy,” born in St. Petersburg, who took his success on the golf course and transplanted it to his coaching career as the head golf coach at the University of Florida, Gainesville, FL, since 1988. In 1986, Buddy won the U.S. Amateur Championship and was a member of the World Cup Team. The following year, he represented the U.S. in the Walker Cup. Golf, the lifeblood that runs through the Alexander family, now extends the family legacy through Buddy’s son, Tyson. Following in the family footsteps, Tyson qualified for the U.S. Open in 2009, like his father and grandfather before him. 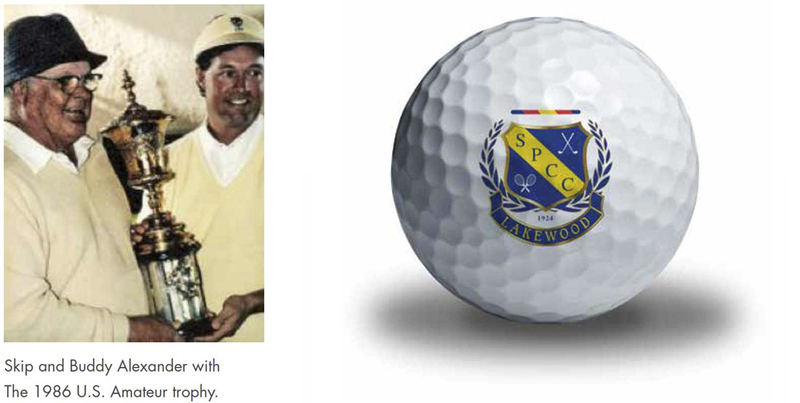 The Alexander family – and by extension the SPCC tradition continues!